If Verizon ever opens up a pre-order for a new flagship device that you are strongly considering or have already made your mind up on, jump on the pre-order. Over the last couple of years, I’ve seen pre-orders arrive early time and time again from Big Red. 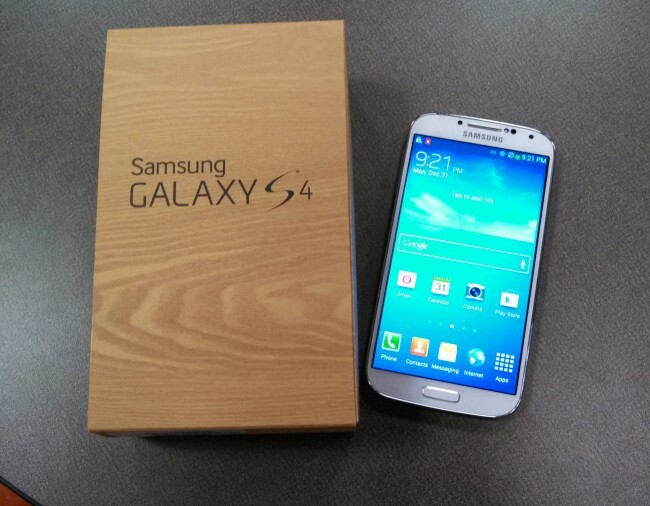 The Samsung Galaxy S4 is no exception, as pre-orders shipped at the end of last week and are now arriving as early as today to many. Readers of ours (as you can see by the image above) are now the “envy of everyone” they work with. The device doesn’t officially launch until May 23. Have you received yours? If so, we’d love to hear your initial thoughts on it!